Fusion produces usable energy by combining atoms and harvesting the little extra left over. 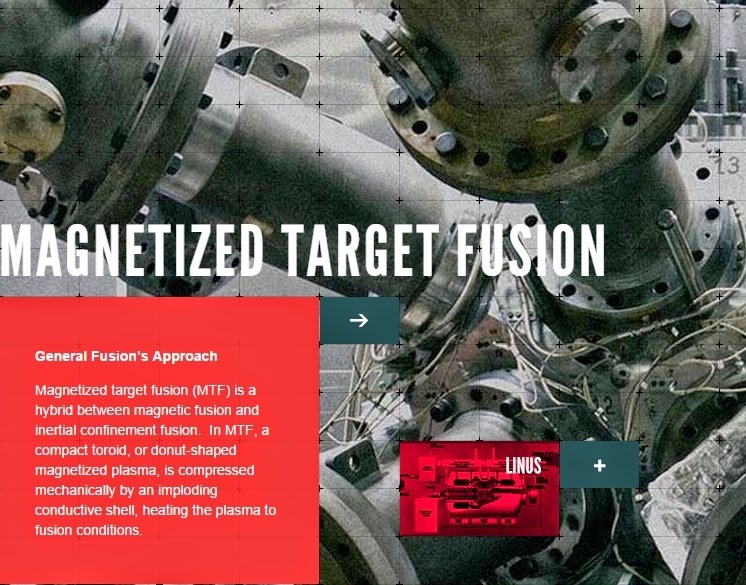 General Fusion, a Canadian company, is working to bring a full scale, demonstrable fusion system to life. Could this be the answer to abundant, clean energy, or another failed attempt to mimic the Sun's source of power?